McCann London has hired Chris Hamilton, the former head of social media for BBC News, to the newly created role of editorial director at Live, the network's digital and social agency. Hamilton joins McCann after 14 years with the BBC. At McCann Live he will lead the agency’s data-powered services across McCann’s client portfolio. McCann has also hired Irina Kondrashova, the former strategy director at digital marketing agency 360i, to be the strategy director at McCann Live. Kondrashova will lead McCann Live’s integrated strategic services and will be part of the planning team working across its L’Oreal Paris, Microsoft and Zurich accounts. At 360i she developed strategies for Clinique, Fanta, Fisher-Price and Oreo. 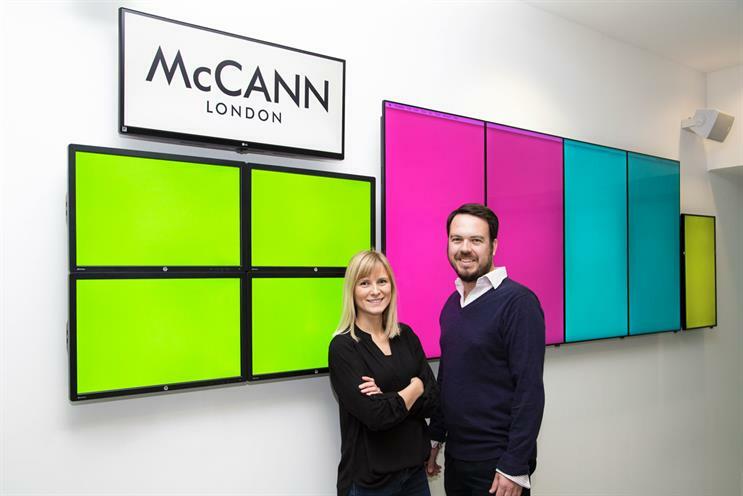 Michael Darragh, the managing director of McCann Live, said: "Irina and Chris will help us on our mission to build brands by creating meaningful digital experiences – delivered at the right time and place – for connected people. "Their combined experience was tailor-made in allowing us to deliver on integrated briefs and prepare to expand McCann Live’s global digital services."